After playing with Real Fuels, I got hooked. But, many of my part mods' engines were not included. I decided to fix that, and this is the result. NOTICE: Some engines have "lost" their effects. This is a known issue, and a result of moving fully to a new engine MODULE in RealFuels. As a result, Real Plume is highly recommended. Configs are included in the RF Stockalike download. * Various improvements, fixes. See commits. * Various community fixes. See commits for details. * I goofed, not a real release. Lots of stuff, installation changes. See commit log on GitHub for details. 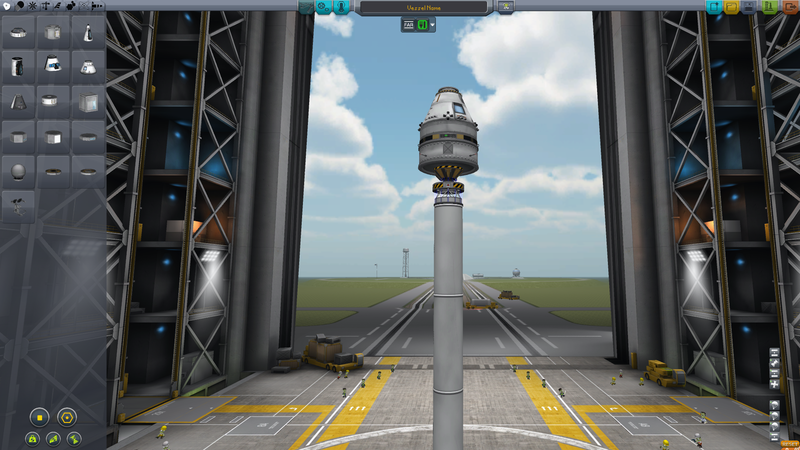 [*]Final update before KSP v1.0 and CRP v1.0. As long as RF keeps working for 1.0, this should work as well. Install everything inside /GameData/ to your <KSPRoot>/GameData/. *NOTE*: You must have Module Manager installed for this to work, but you should have that already if you are running Real Fuels (which is obviously required). This is a stockalike setup for you engines to work with Real Fuels. All of the stock (or part-pack's "stock") numbers for thrust remain the same. Meaning, the Mainsail still pushes the same kN as before. But, the masses are reduced to be in-line with realistic numbers (according to the calculations anyway). 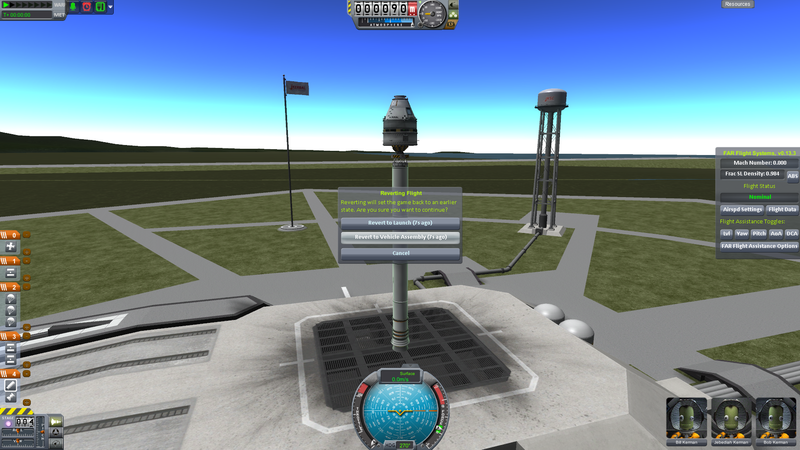 There is also an RCS config to make the RCS thrusters work with the appropriate fuels. These have followed the original thrusts but will change given the fuel used. So, a hydrazine RCS will have better thrust than an HTP one, but an MMH/N2O4 bipropellant RCS will have greater thrust still. And yes, bipropellants are set up. This was originally done with the help of Chestburster's XLS that I found in the Real Fuels thread (link here). Since then, I've added mod parts I've either used in the past or use currently. 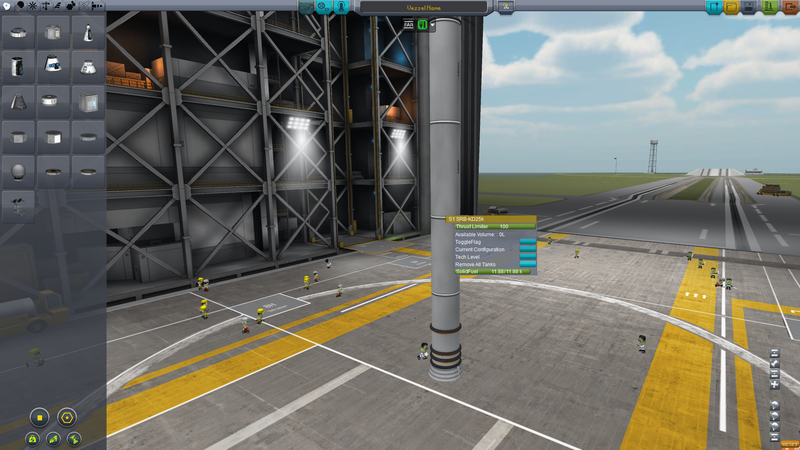 I've also added some variations in the fuel mixture used for each manufacturer (i.e mod). So if you swap out a KW engine for a NovaPunch one, be sure you've got the right mix in the tanks. This adds to the variation in my opinion, as it gives you a reason to switch things up. This is also a continual work in progress. Any suggestions or help is encouraged. I don't have every mod in this file, so if you feel so inclined to add your favorite that's missing, please do. Let me know of the edits and I'll continue to compile a running config. Also, if you'd like to add your thoughts on balancing, please do that as well. I've not rigorously tested every engine, since I don't play with all of these installed and I'd rather simply play than test. So, I may have missed something or goofed some numbers. 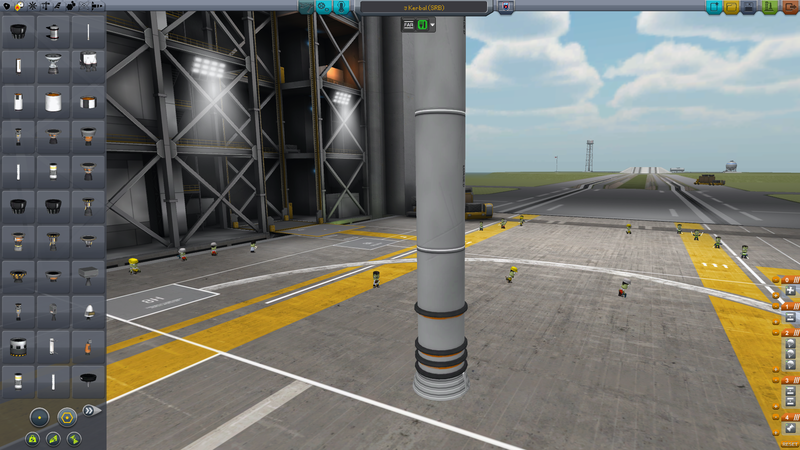 RCS thrusters show an "Unknown Thrust" in the VAB/SPH part list. 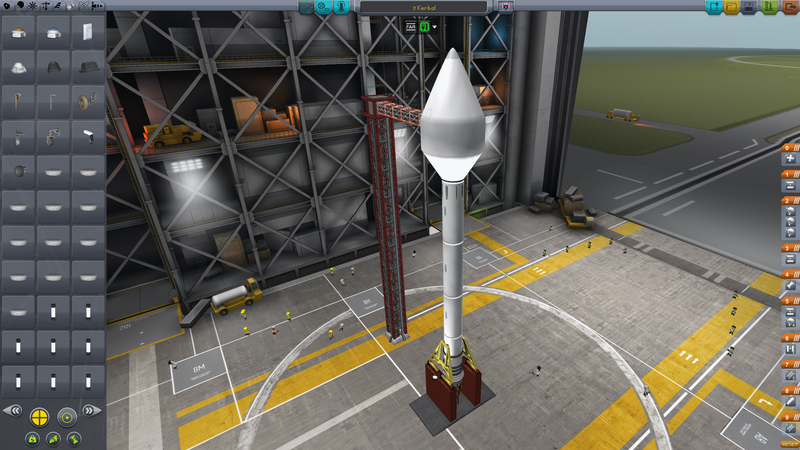 They work properly on the pad, and do show correct thrust for the initial fuel config (which is hydrazine). Configs released under the CC Attribution-ShareAlike 4.0 International License. Thanks very much. I found myself adding to the stockalike file but didn't have the time to do a very good job of it. I really appreciate the time you put into this. Awesome! Thanks for taking this on! You're welcome. Hope it works as intended. 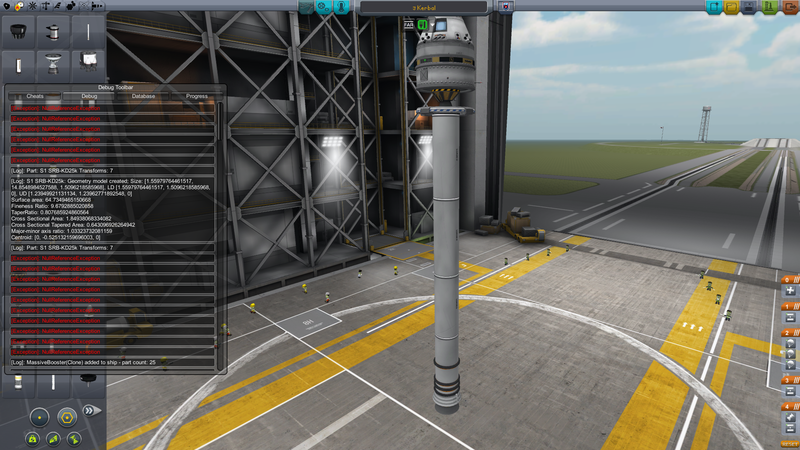 Just added the FASA Apollo engines to the config, and a NovaPunch engine I missed. As always, let me know if I missed anything else. And, again, another quick update. Found a "bug" in the XLS (if you can call it that) that I fixed. It was adding a "TRUE" or "FALSE" line into the tank config if present. Don't think this was affecting anything, but you never know. 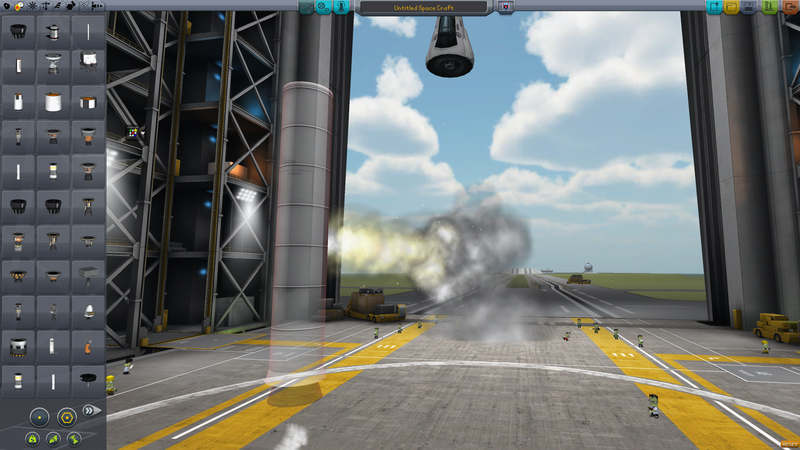 Also added a "Dedicated" option for boosters or any other Tank/Engine hybrid. Thanks to swamp_ig for pointing that one out. Just make that column not blank and you'll ensure that any time your engine changes fuel mixture, the tank will follow. That way any MM patch that wants to know if that config is present or not present can do so. You could also consider doing :AFTER[RealFuels] instead of :FINAL for all the configs I guess. At some stage I'll do some changes to MM to ensure that mods with patches that depend on other mods get called in the right order, then you could combine both of them. That's a good idea. I've updated the config with the :FOR[RealFuels_StockEngines] instead of :Final. Should help going forward. Also, I think the dedicated = true option broke a few things when used with RF 5.3, so until the new RF improvements become "official" I'll leave those out. Just a heads up, there's a shift that somehow works it's way into the "MM Formula" column in the spreadsheet you currently have linked (see row 19 and row 20 for example). You should just need to copy the formula from the top cell all the way down again to fix it. And thanks for putting this all together! You made my life tons easier today since I was about to try and do it myself. Being able to start from this meant all I had to do was tweak the things I wanted tweaked. Those shifts are killing me... Thanks for the heads up. One of these days I'll have to learn the finer points of Excel and be able to understand all that's going on. Configs should be correct either way. OP has been updated with a new XLS file. And you're welcome. The spreadsheet wasn't mine originally, so I can't take credit for that. But, it does make life so much easier when you tweak the engines or add new ones! 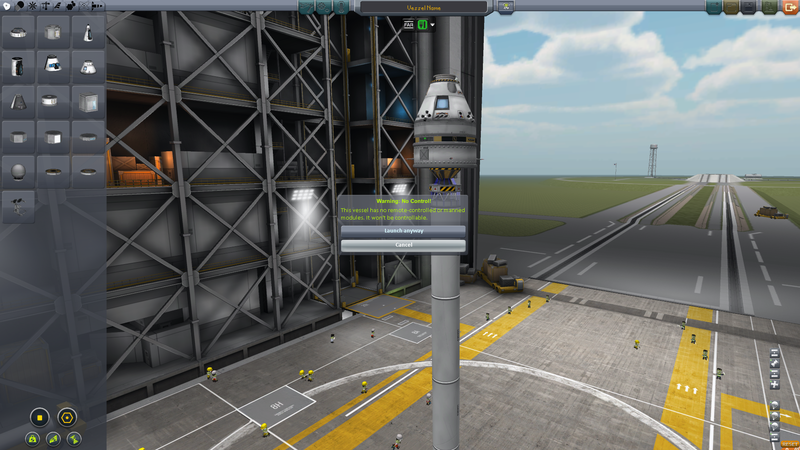 3) When I revert to VAB after a launch (after right click and activate engine), the game can't ID my previous craft and has "vessel name" in top, wrong flag, AND most of my parts have disappeared. This ONLY happens with the SRB's. I'll post a pic to show. Where is the SRB icon on the side stage icons? Oh NOW it appears on the pad. This last one is the clue it's either a real fuels or stockalike problem. I tested this on my setup and I'm not getting that issue at all. The config shouldn't really mess with anything but adding the appropriate RF engine module and/or tank module to each part, so I don't know what could be causing the errors. Are you getting errors in the debug console in-game (Alt-F12) or in the log file? Hmmm. Let me check because I'm trying to isolate the reason why this is happenning, so far I know none of the other mods I use bother to touch the engines or boosters other than Real Fuels and stockalike. Could it be coolrockets? Tweakable? Engine ignitor? I don't see anything wrong..
Coolrockets is a possibility, but I don't recall how they add the effects. It's based on the same idea as HotRockets, which alters the engine module to change the effects. Engine ignitor might also be something to look at, but the stockalike config should work with EI since it adds EI modules to each engine/SRB. Which leaves us Tweakable Everything. I've heard of that mod conflicting with a few things, and since your tweakable menu has data missing in your last screenshot, I'd check there. You may need to get the latest versions of those mods as well, since the new procedural mods and Tweakables are using a new .dll to make the magic happen. Easiest way to see is to just remove the mod and repeat your steps. If your log file gives you any clues, that'd be helpful too. And any mod author will need to see that file to debug any issues. Yeah I just downloaded all of these mods yesterday so I don't think they are outdated. When I removed real fuels, ALL MY PARTS disappeared. Sigh. Im going to start over again. I started vanilla KSP, put in each mod 1 by one by priority and started game to see if problem happened, and reached yours and there it was. As SOON as I put in your file into the Real Fuels folder, the SRB problem was there. Those are the ONLY other mods I installed before getting to yours. SRB's also firing from the sides in VAB. That line is a new feature coming to Real Fuels but I don't believe it's in the 5.3 version available for download. So that line breaks those parts. If you still get that error with the above link, let me know. Thanks for your help! Ill let you know if it's fixed. Well done my friend!!! Thanks SOOOOO much! Well, good! Sorry again, I must have used an old XLS to make that last config. Thanks for helping out. 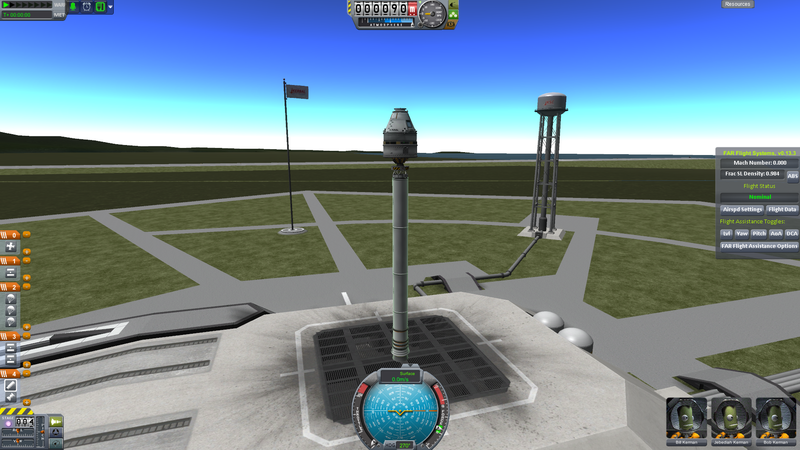 Thanks to your efforts, I was finally able to build my 3 kerbal spacecraft!